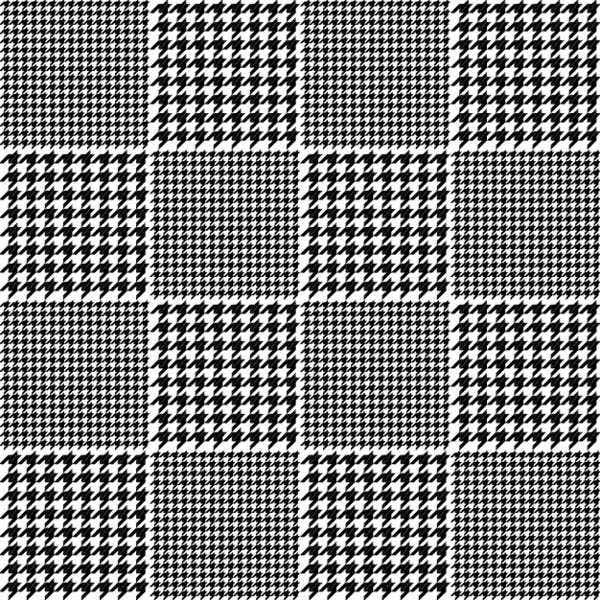 Houndstooth, also called dogstooth, refers to a pattern popularly known in fashion as a major textile design commonly used in coats and suits. It is characterized by broken checks, often in black and white, and notched corners reminiscent of a canine tooth, hence the name. Since the dawn of digital design, it has also been used by graphic designers for various purposes. 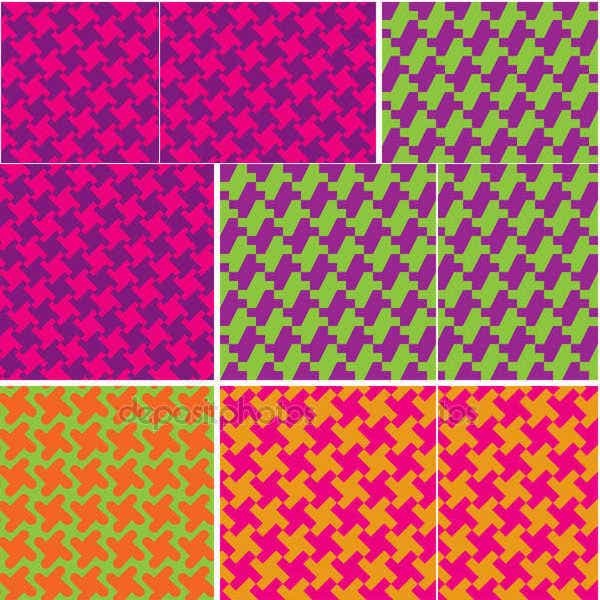 We have collected a series of Houndstooth Photoshop Patterns that you can download and use for your creative projects. These patterns are free for personal use, but you may have to check for any restrictions from the author for commercial use. 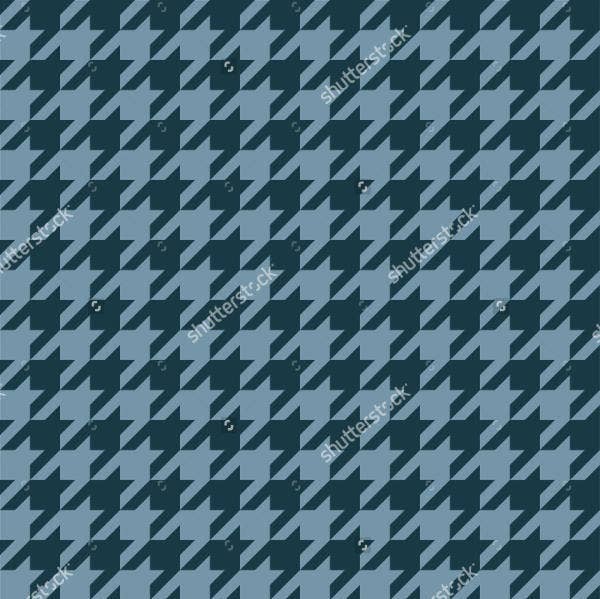 If you’re looking for houndstooth themes to incorporate into your design, feel free to browse this collection and enjoy these patterns. History. 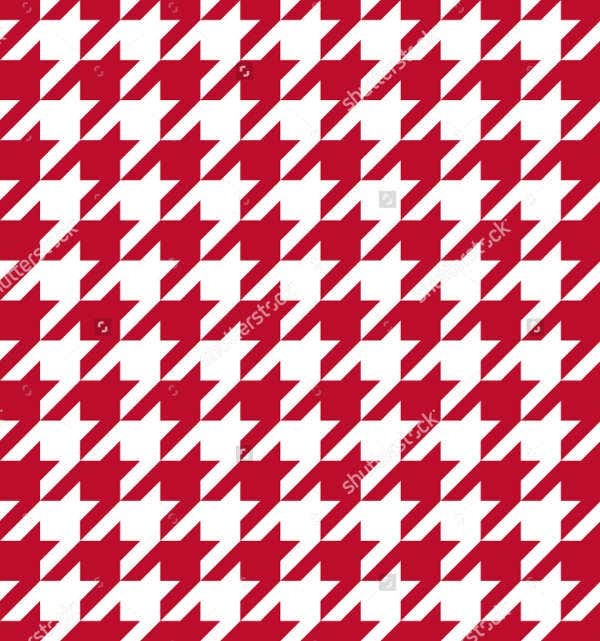 Houndstooth orginated in Scotland in early 19th century, initially worn by shepherds as an outerwear made of woven wool and later was adopted by the upper class as a symbol of wealth. Popularity. Its popularity grew in the mid-20th century in the hands of fashion houses like Dior, adopted as the signature check for its first fragrance, Miss Dior, launched in 1947. In graphic design. 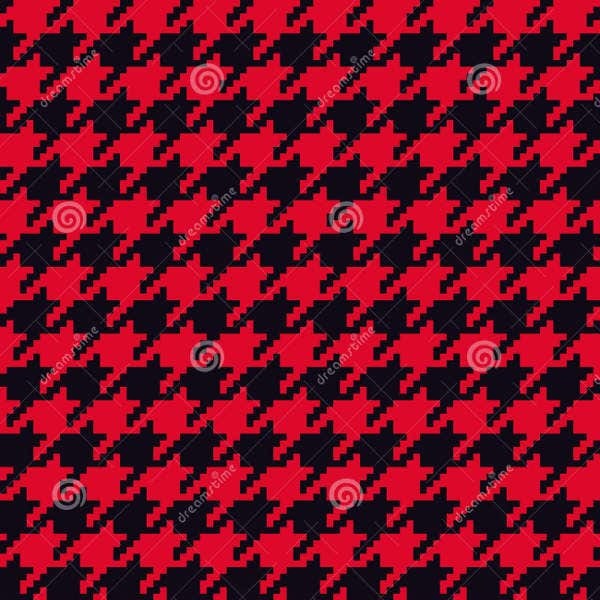 The houndstooth regularity of the interlocking pattern offers graphic designers opportunities to play with positive and negative space, thus, making it popular in the word of digital design. In product design. 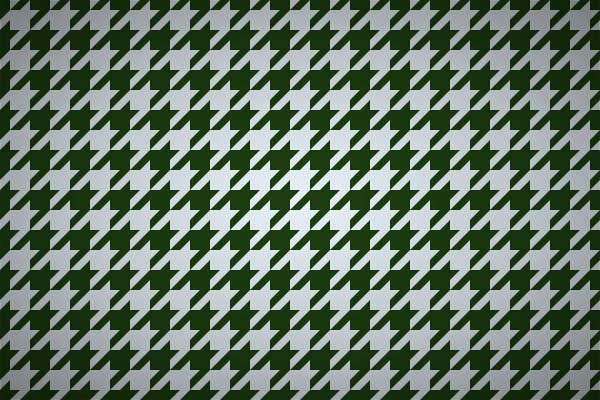 Aside form digital print, houndstooth is also used in their product design sans clothing. Its exaggerated form has a technical quality that works well in a variety of materials. 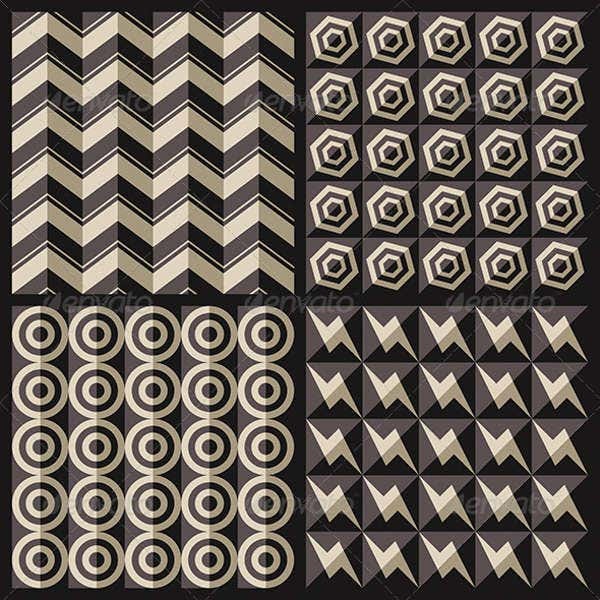 While you’re here, don’t forget to check out other Photoshop patterns available on this website, such as our Black and White Patterns, for more design ideas. Complex. 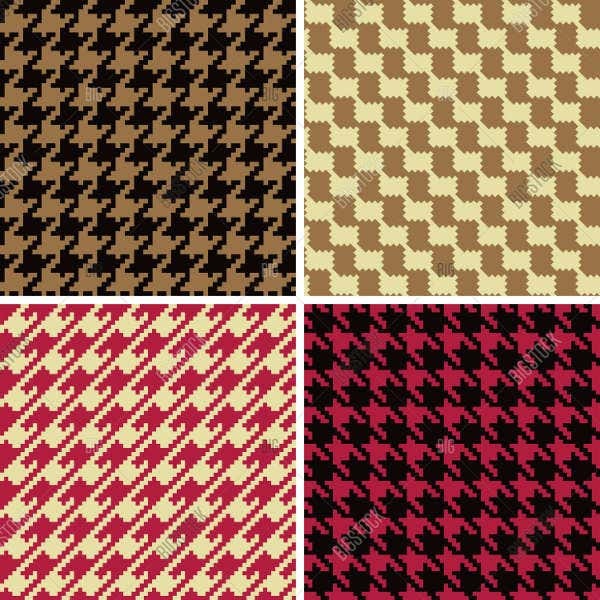 The houndstooth isn’t originally a pattern that is just printed onto fabric but is the result of a rather technical weaving pattern. That is why it looks loud and heavy especially with larger checks and strong contrasting colors. Versatile. 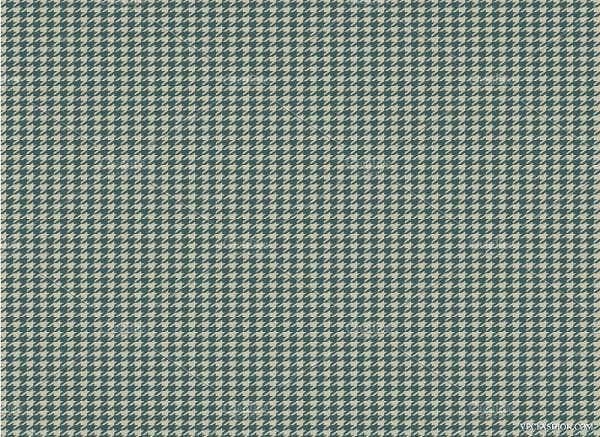 Despite its complexity, houndstooth is a very versatile pattern as you can play with the size of the check, the scale of the surface, and the contrast of the two colors it is usually made of, as well as the colors you choose. Bold. 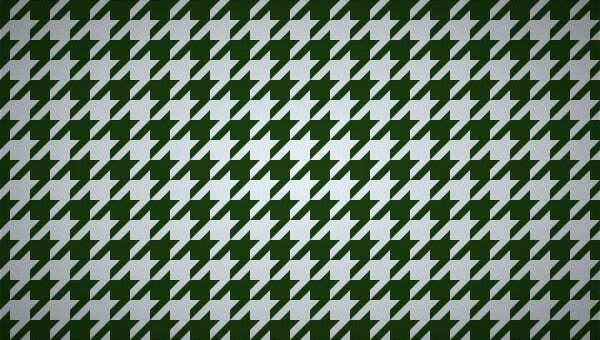 Most houndstooth patterns are bold especially if it is made with a large scale pattern and large size checks. High-contrasting colors such as black and bright white can create a daring and strong atmosphere that will certainly grab attention. Subtle. Houndstooth can also be subtle as it can be bold. Micropatterns can almost look solid in a distance, which is great for a more sophisticated look. Subtle color variations like brown and tan or baby blue and navy can be used for a softer theme. 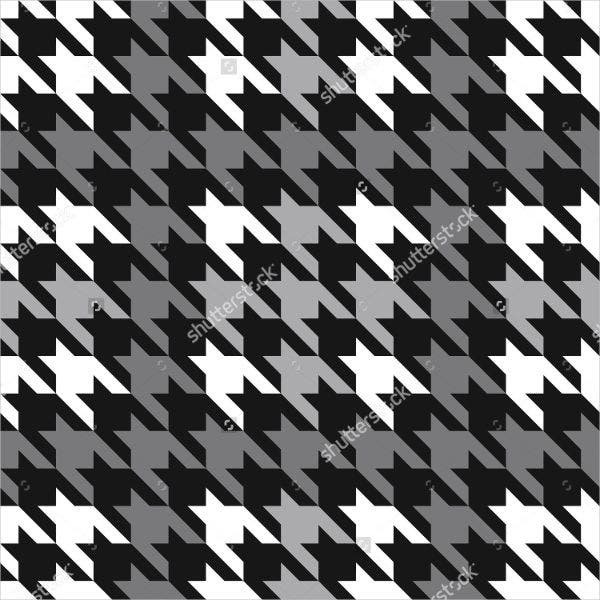 Houndstooth patterns can make a big statement on your graphic design ideas. It can look too formal or too loud, so you have to be careful to incorporate them in your projects. Make sure that you choose the right size, scale, color, and contrast that fits well with your design aesthetic. For more straightforward patterns, take a look at our compilation of Simple Patterns as well.